Make your dad feel special this Father's Day by cooking his favourite foods. If the weather's warm enough, fire up the barbecue. If not, stay indoors with a traditional roast dinner. 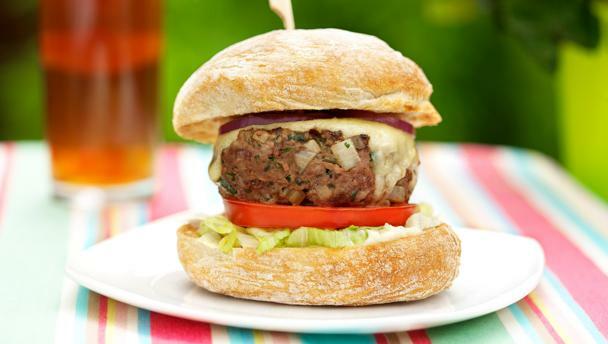 We've put together some fabulous al fresco feasts to enjoy in the great outdoors. Pack a picnic basket with summery salads, a classic quiche and other tasty treats. To help your summer sparkle, we've chosen our favourites, from bbq recipes for chicken to meltingly tender bbq pork, as well as ideas for salads, salsas and dips to serve alongside.